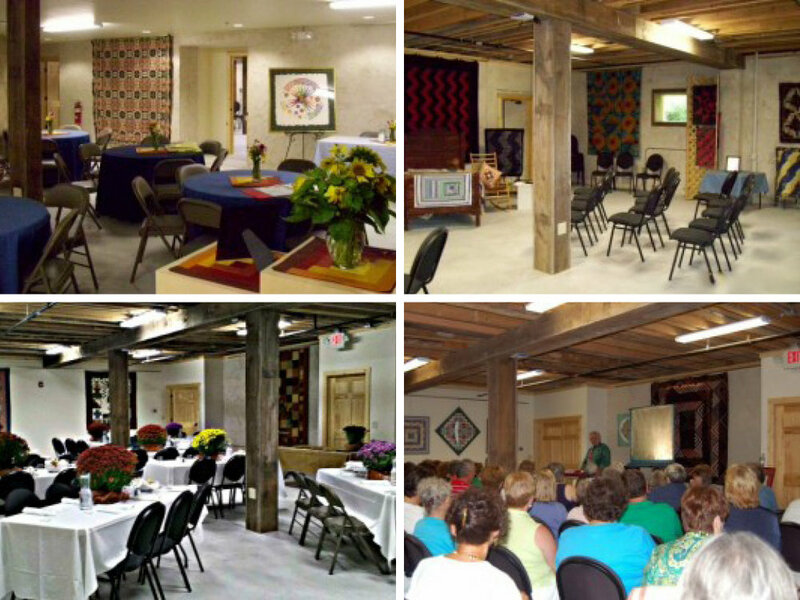 Our 10,700-square-foot facility is available for private use for celebrations, meetings, seminars, and other events. For availability, rates and more information contact our Executive Director, Melissa Wraalstad, at: 262-546-0300, ext. 101, or email Director@wiquiltmuseum.com.